One of my heroes has died today. 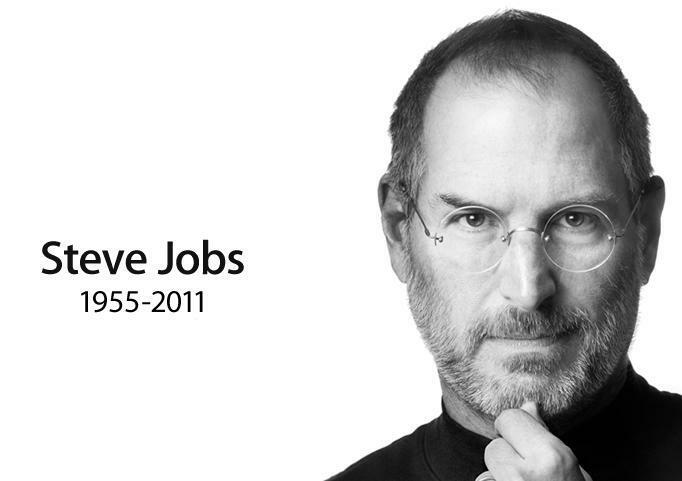 Steve, you have been an inspiration to my life and everything we strive for as a company. Watching you defeat the impossible and ascend to the rank of a legend has been an honor. We will miss you, and the world will never be the same with out you.